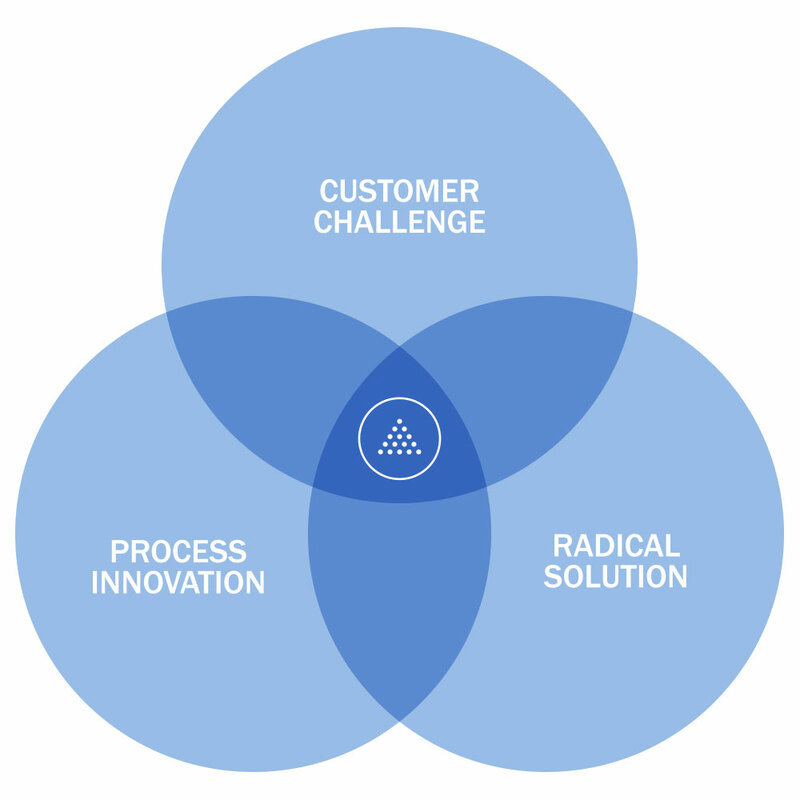 We're passionate about solving customer challenges. Our process innovations have resulted in radical solutions to systemic limitations in our industry. We're committed to continuing to push those boundaries and defining the future of feed ingredients. As one of the original creators of feather meal that turns once wasted nutrition in to a valuable ingredient, we have a long history of innovation. We're proud of proprietary products like PRO*TEMP that keep pets and pet families safe and we're committed to investing in research to find new solutions. When we started seeing recalls from major pet food brands due to salmonella and other problems related to raw ingredients, we went to work. The question wasn’t easy, but it was simple: could we eliminate the health risk of using quality meat products in pet food? The answer is yes, and the product is PRO*TEMP. We work to improve our current products continuously, but it doesn't stop there. Our team aims to make discoveries that better food products everywhere, especially ingredients for animal food. We are hyper focused on customer needs, and we would love to talk to you about unique challenges you may be facing.